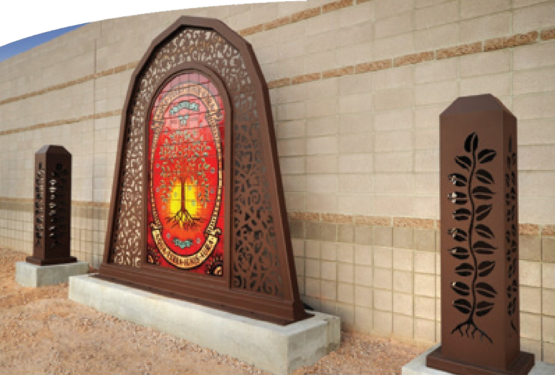 The intricately patterned, cut-steel sculpture stands atop a concrete base towering more than 11 feet and flanked by two smaller sculptures, each with an additional organic designs. 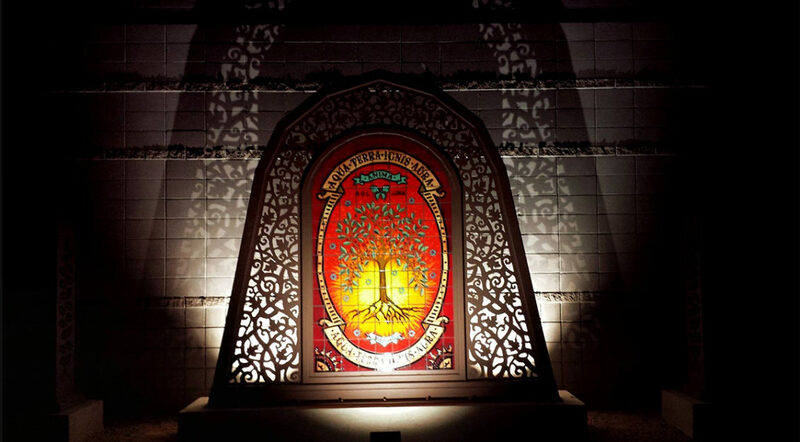 The smaller pieces are lit from within providing a foil for the dynamically lit centerpiece. 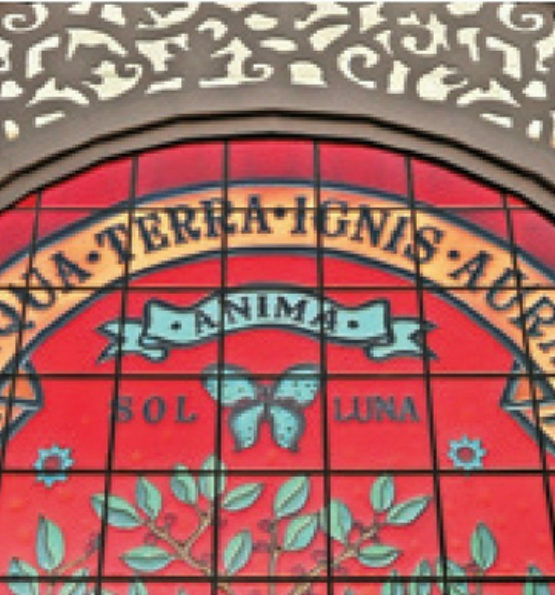 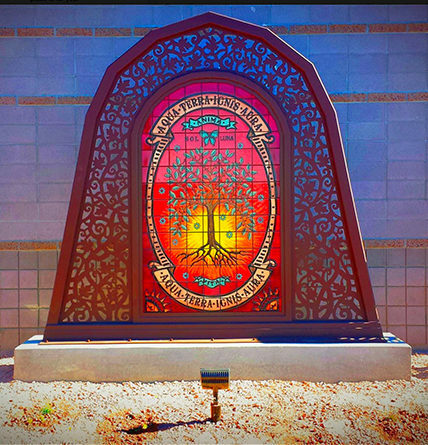 Diaz’s title mural design of the Tree of Life, hand-painted and assembled by Tucson artist Carly Quinn, expresses a universal symbol for many things including growth, wisdom, strength, healing, beauty and interconnection.